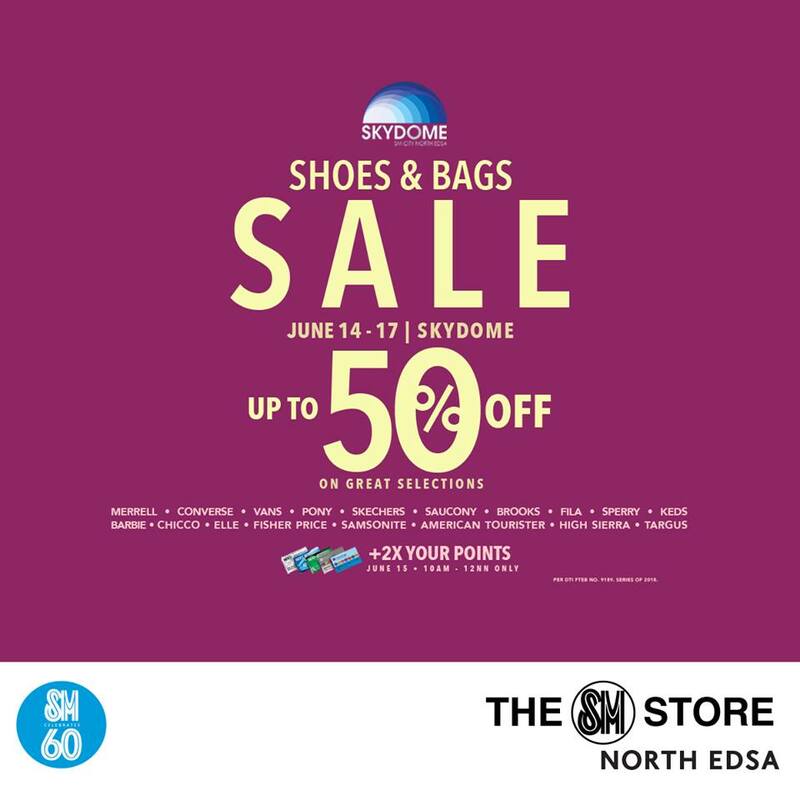 The Skydome Shoes and Bags Sale is here! 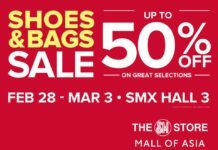 Enjoy up to 50% OFF on your favorite shoes, bags and luggage brands. 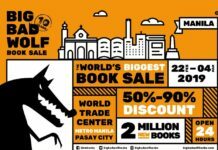 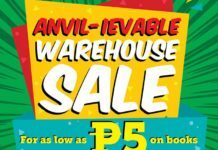 Head over to SM City North Edsa – Skydome from June 14 – 17!